New Delhi, May 3: Moving a step towards making things easy for the people and focusing on their health, the Narendra Modi government on Wednesday approved setting up more 20 All India Institutes of Medical Sciences(AIIMS) across the country, six of which have already been established, and to upgrade 73 medical colleges. Addressing the media about the decisions taken by the government, Union Minister Ravi Shankar Prasad brought forward the new developments the cabinet has approved. The decision to set up these AIIMS and upgrading the medical colleges is done under the Pradhan Mantri Swasthya Suraksha Yojana (PMSSY). The decision is a part of the PMSSY which has been extended to the year 2020 outlaying the amount of Rs 14,832 crore. The decision to extend the PMSSY was aimed to meet the shortage in healthcare professionals and facilities across the country. Setting up this healthcare will help in improving the healthcare sector and also will transform the training and health education. It will also help eradicate the shortage of professionals by enabling employment to almost 3000 people in the health faculty and non-health faculty post. Modi governmnet has earlier made many improvements in the health sector. The mega health campaign Ayushmaan Bharat benefitting many has been a result of generating and targeting people by providing them proper healthcare opportunities. 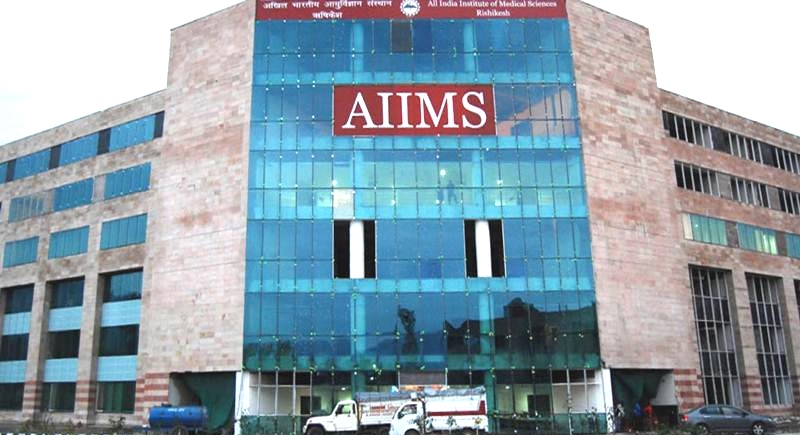 The Cabinet will bear all the expenses of the construction of these AIIMS centers across the country. It will also bear the operations and maintenance expenses of these facilities. The upgradation programme broadly envisages improving health infrastructure through construction of super specialty blocks, trauma centres and others.